Hello and welcome to our website. 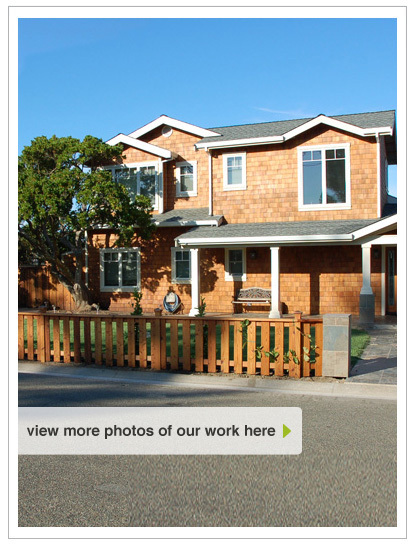 We are a family owned and operated residential construction company based in Davis, CA. We provide quality service to Marin, Solano, Napa, Yolo, Sacramento and Placer counties. Here at Nor Cal Legacy Builders we pride ourselves on treating every project as if it were our own home. Please contact us if you have any questions or would like an estimate. © 2008 Nor Cal Legacy Builders. All rights reserved.